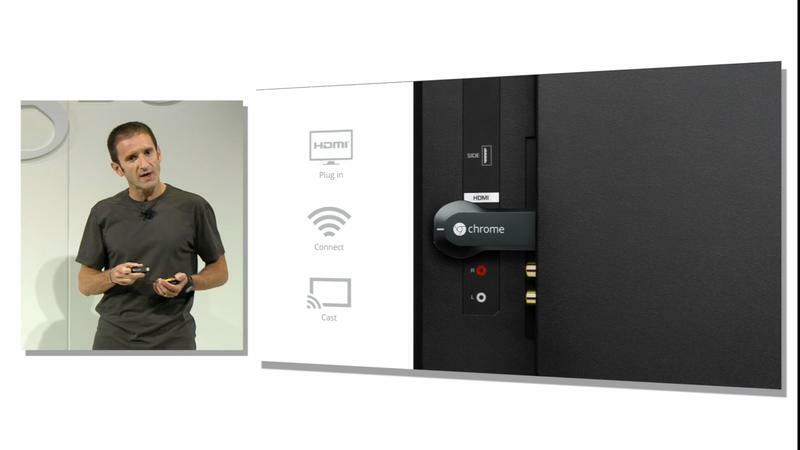 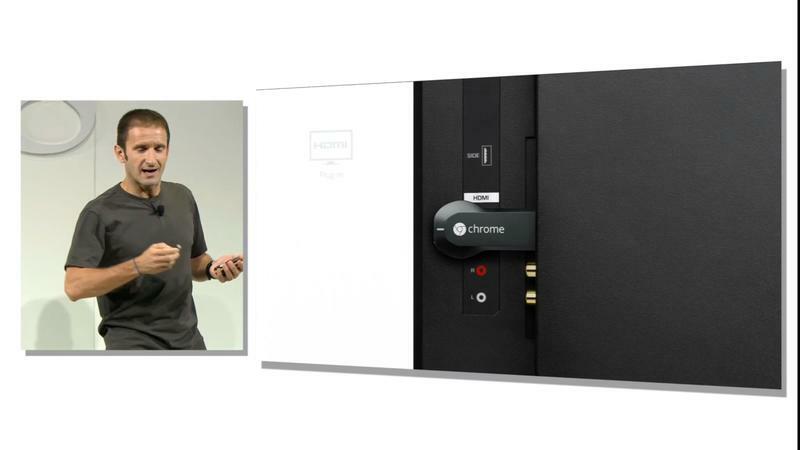 Google just announced the Chromecast device, a dongle that can be plugged into TVs that runs on a simplified version of ChromeOS and provides a Google experience through an HDMI port. 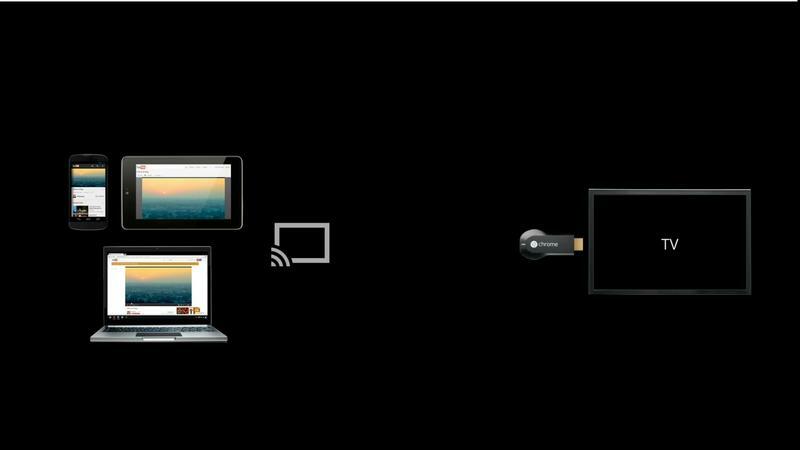 Here’s how it works: you plug the Chromecast into your HDTV and then you can control it using a tablet, laptop or smartphone that connects wirelessly to the Chromecast. 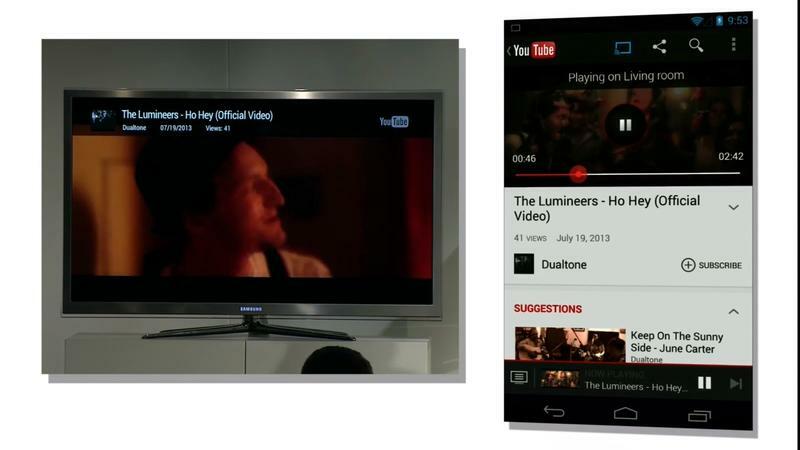 If you’re sitting in your living room with a bunch of buddies, for example, you can quickly show a YouTube video by accessing it on your mobile device and then tapping a small “cast button” at the top of the application. 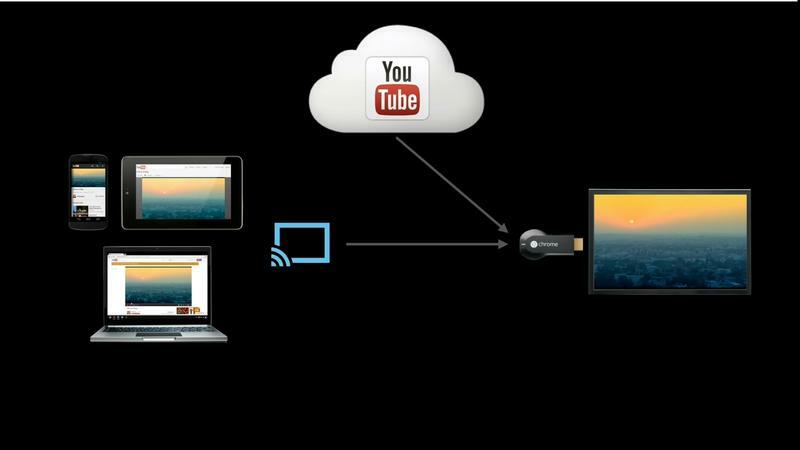 With a tap, you can send it to different devices, including your Chromecast dongle. 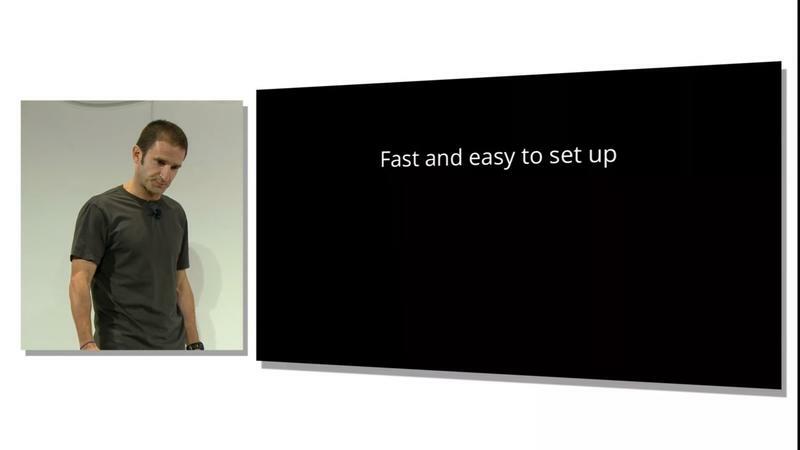 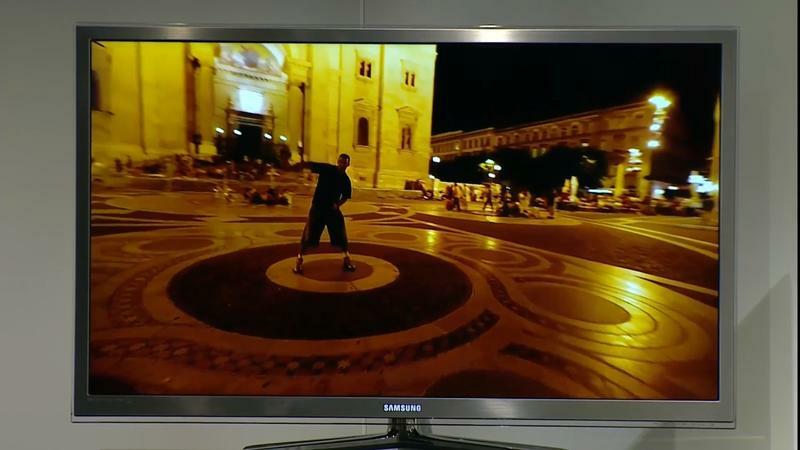 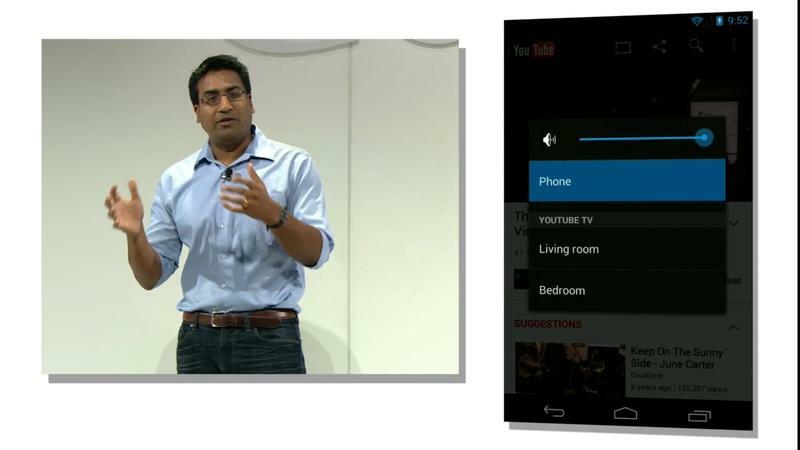 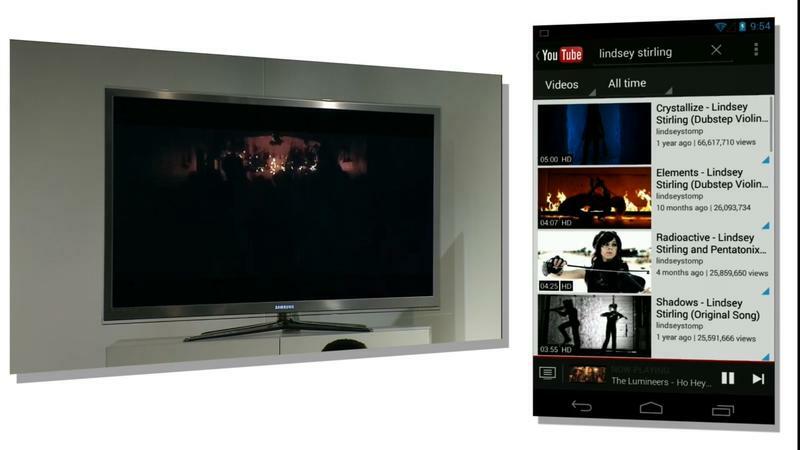 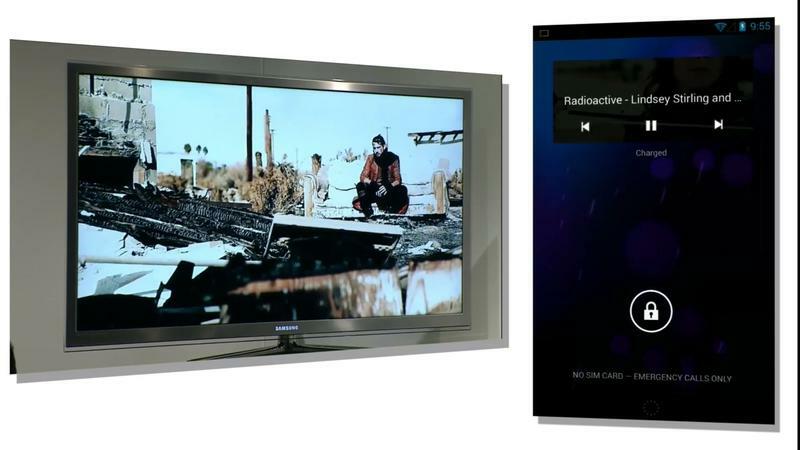 It will automatically turn on your TV, move to the right video input setting, and play the clip in full HD. 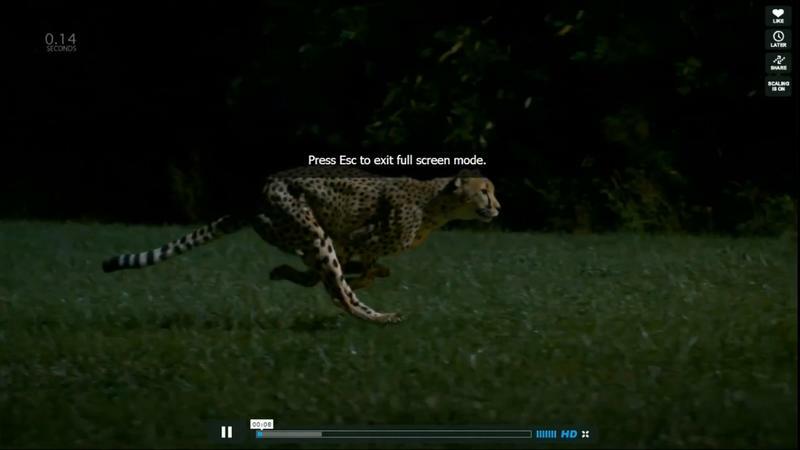 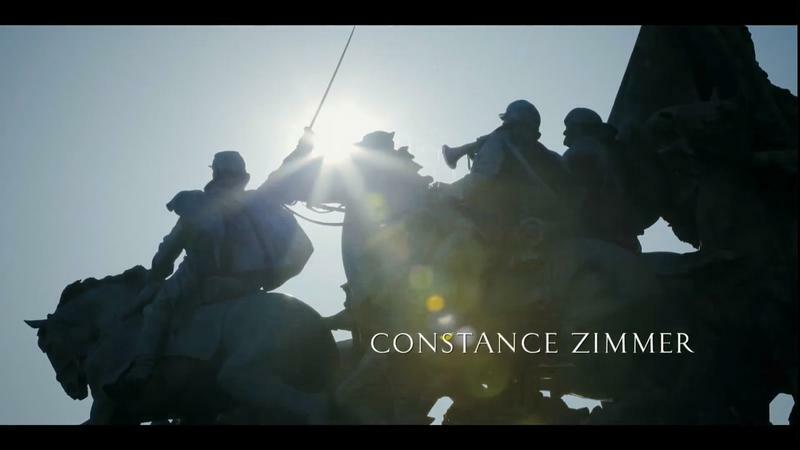 Back on your phone, you can pause the video, adjust the volume controls by using your phone’s volume rockers, search for new content without disrupting the on-screen content and even create a TV queue. The best part? 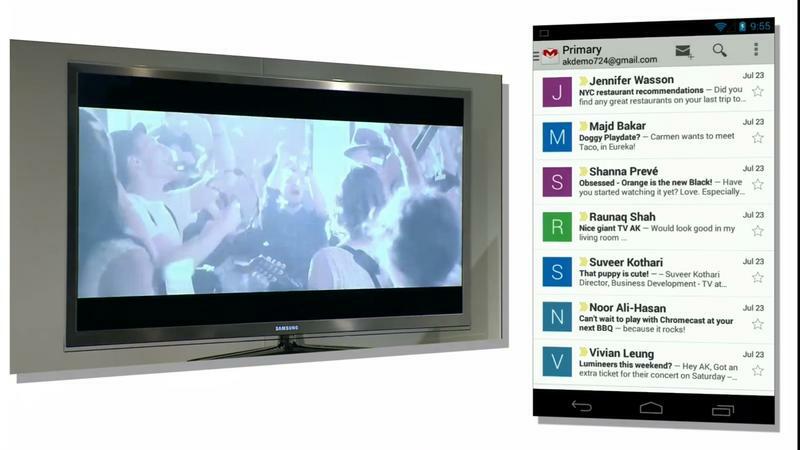 It doesn’t interfere with your phone at all – you can still read your email and interact with other applications without having to worry about stopping what’s playing on your TV. 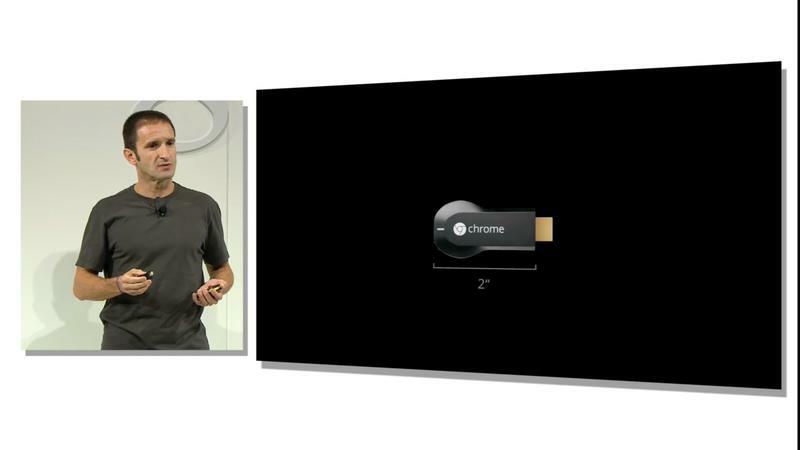 It even works in sleep mode and controls are still available from a device’s lock screen. 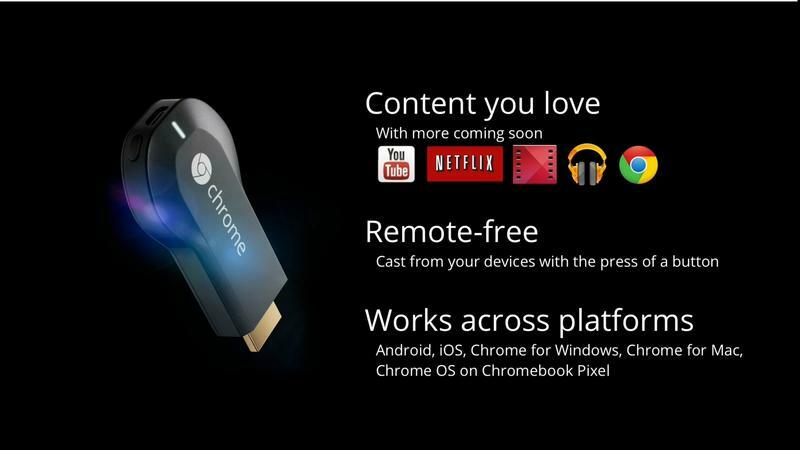 Not an Android user? 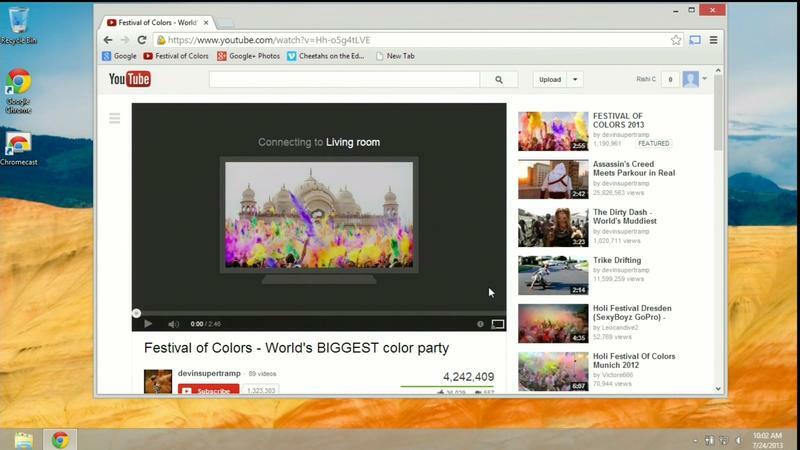 No worries, it even supports iOS devices. 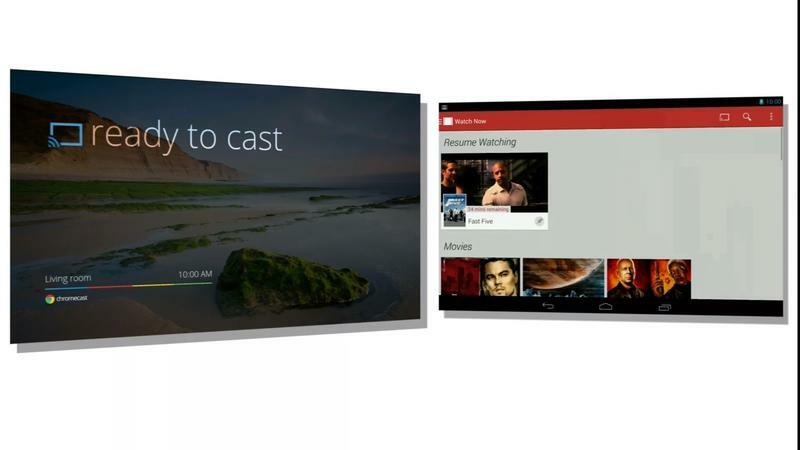 When you’re done watching the clip on your TV, tap the cast button again and it will resume playing back on your phone. 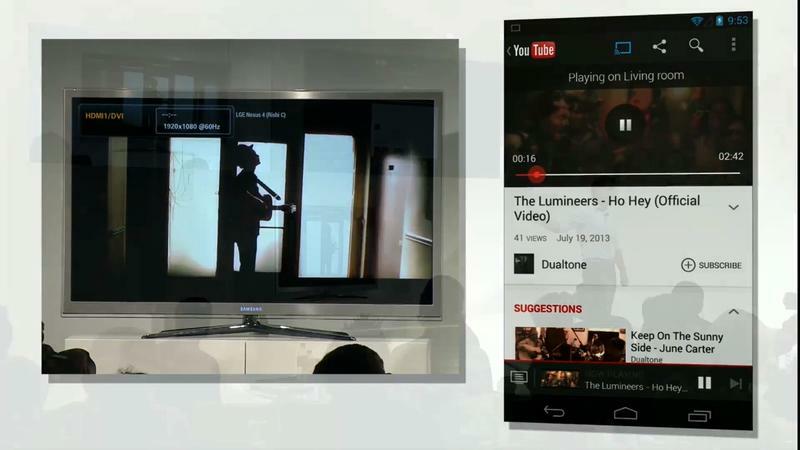 You aren’t tied to a device, too, any device in your home can be a control for the television Google said – complete with synchronization across tablets and smartphones. 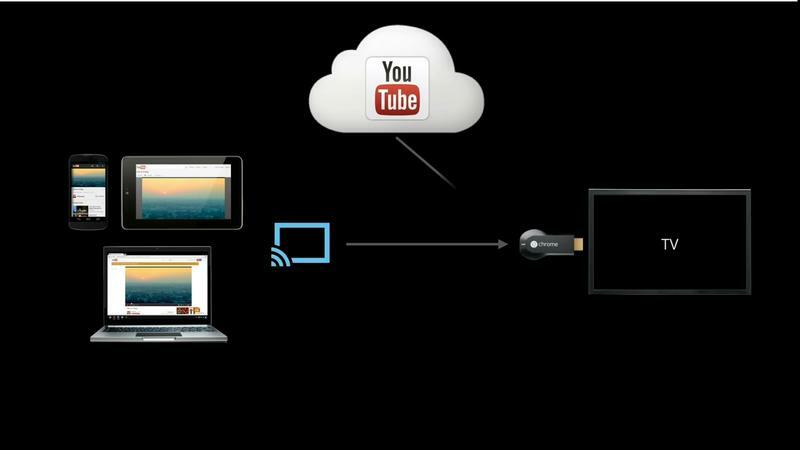 The device isn’t limited to YouTube. 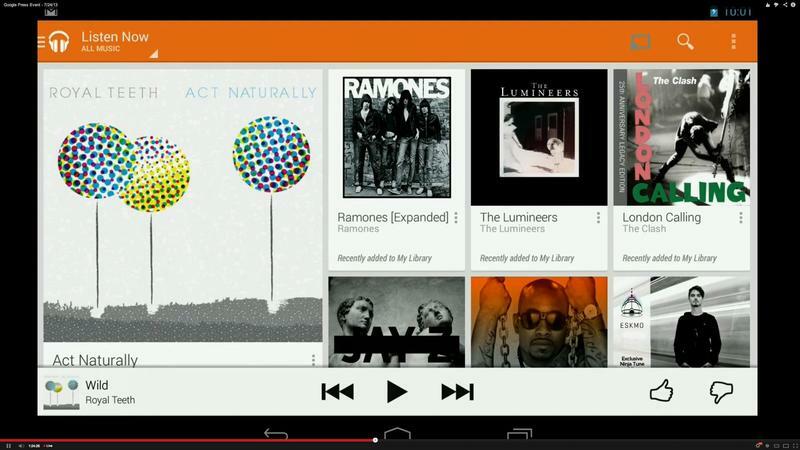 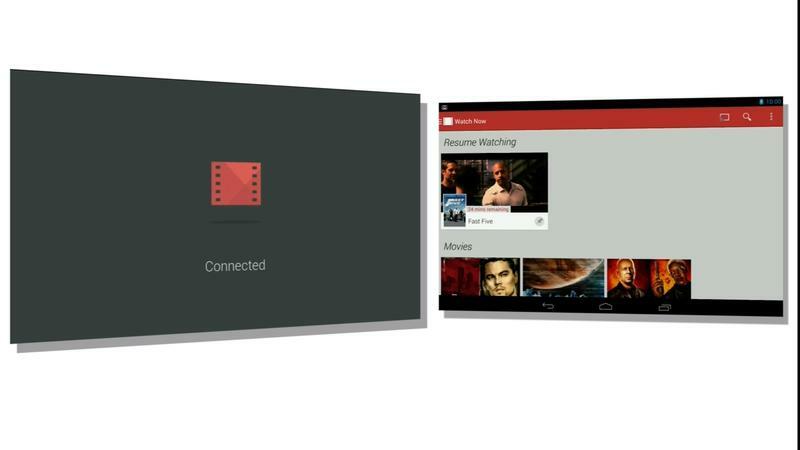 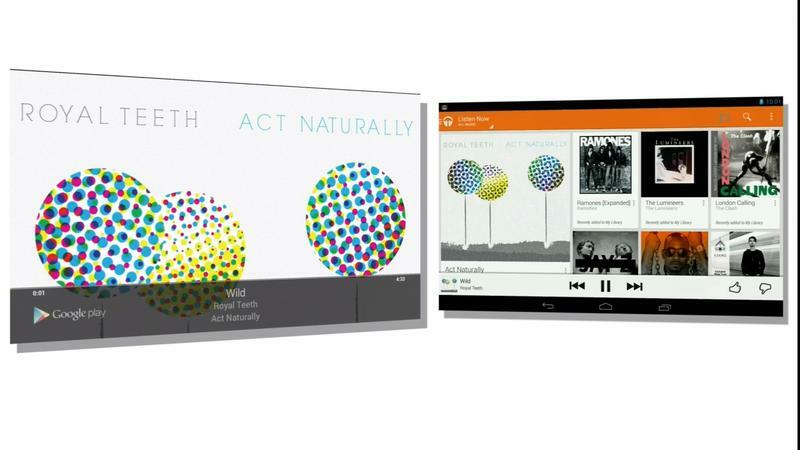 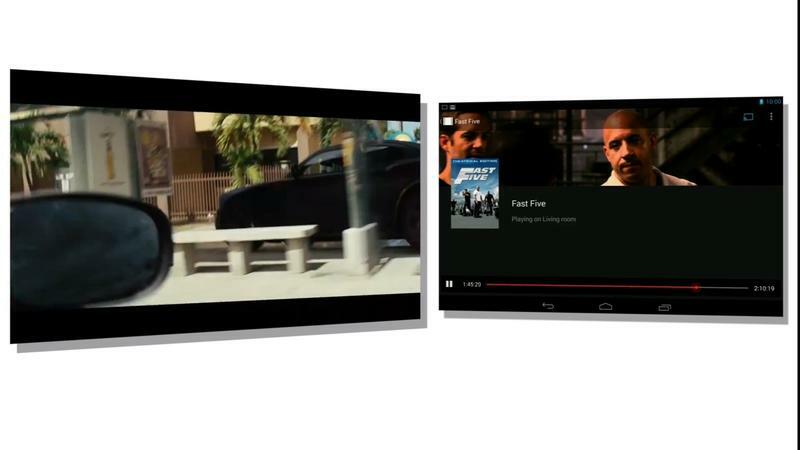 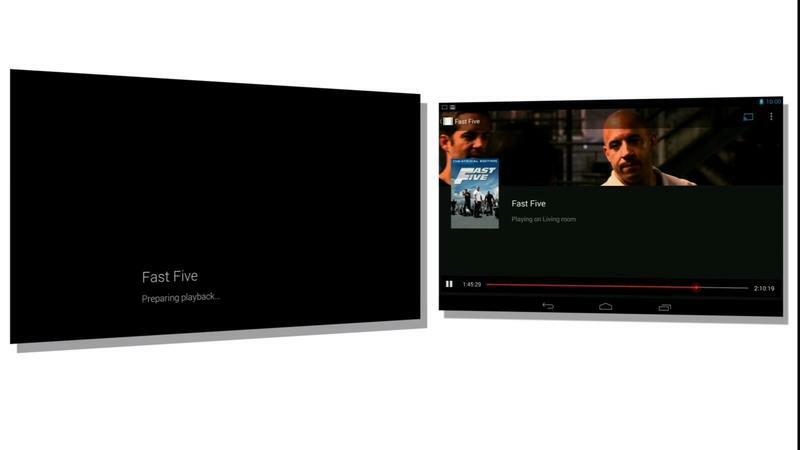 It also supports Netflix, Google Play Movies, music apps such as Pandora and more. 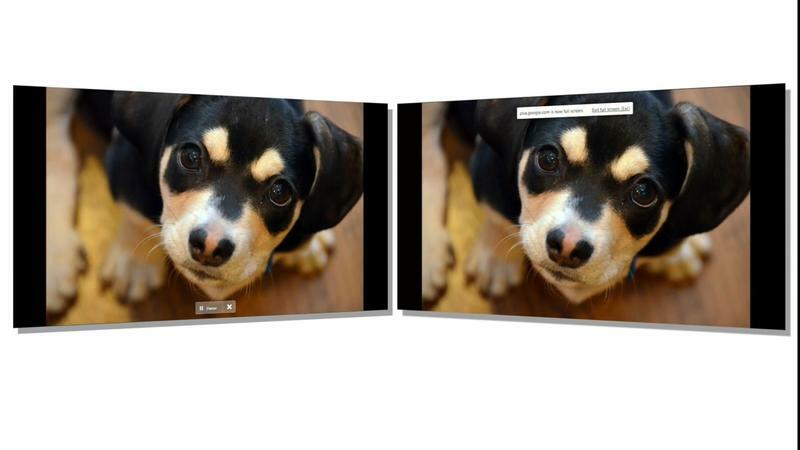 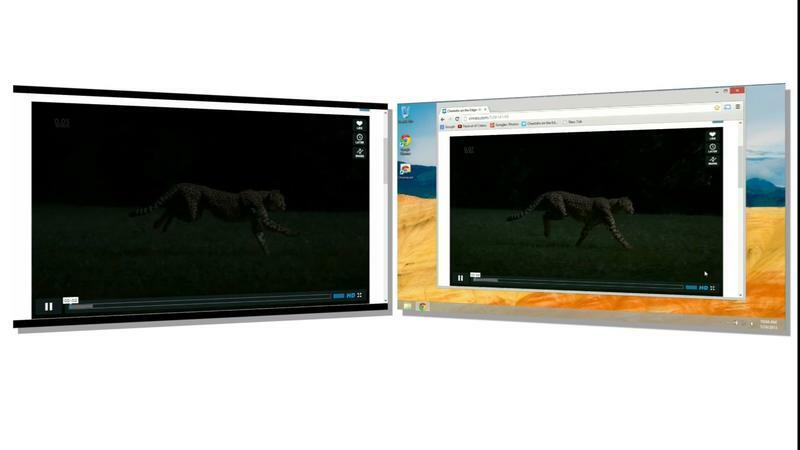 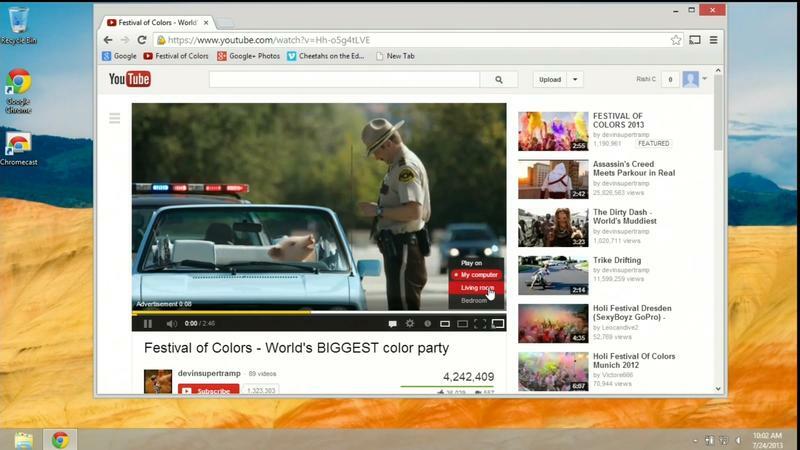 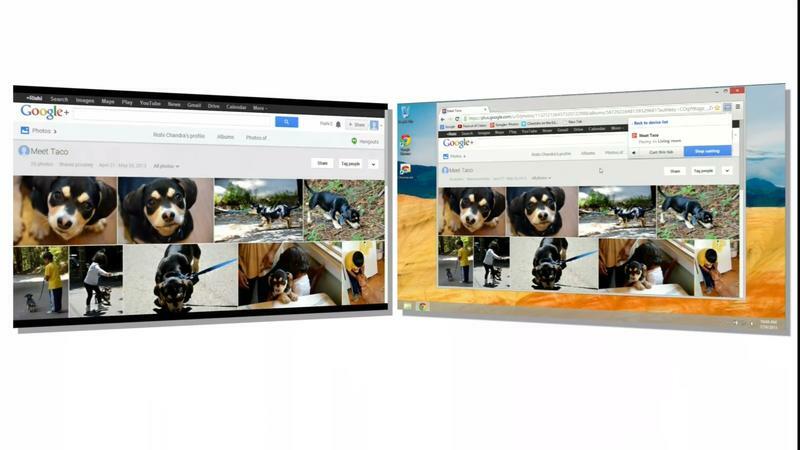 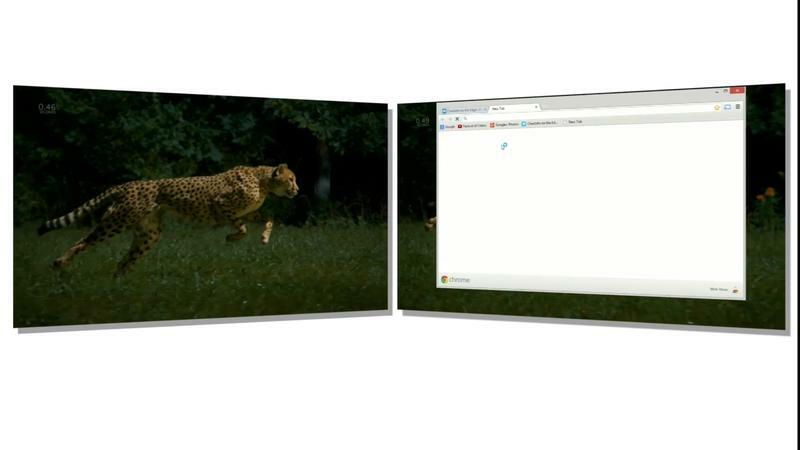 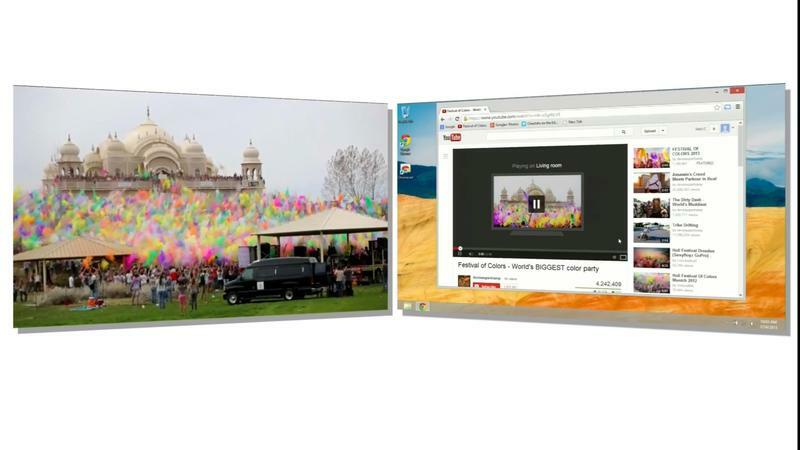 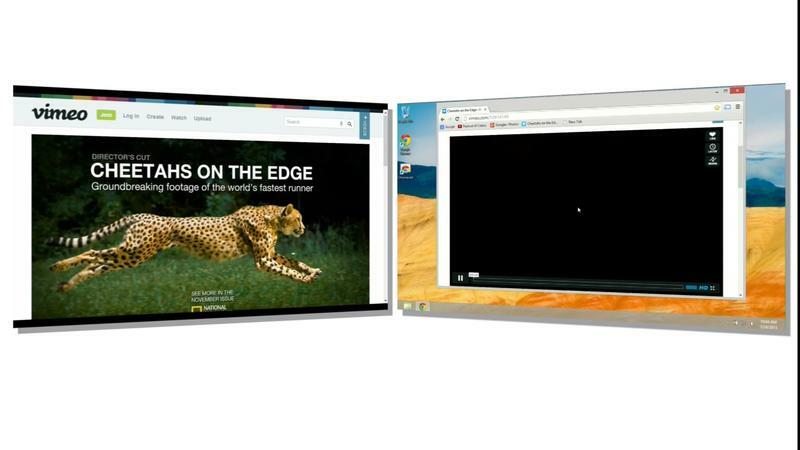 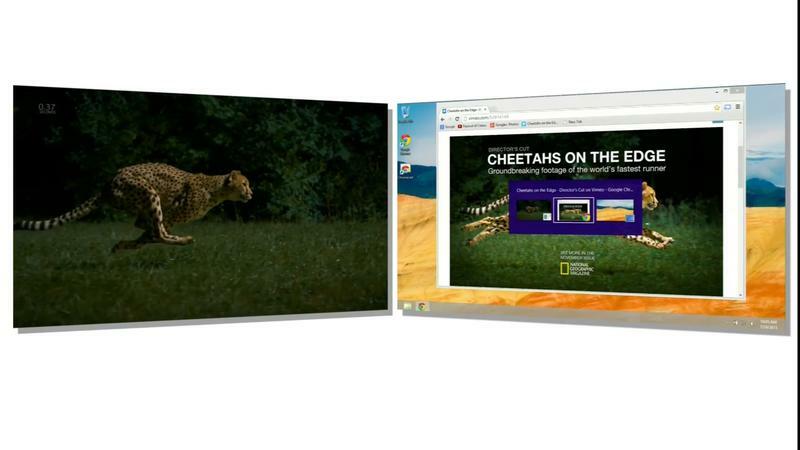 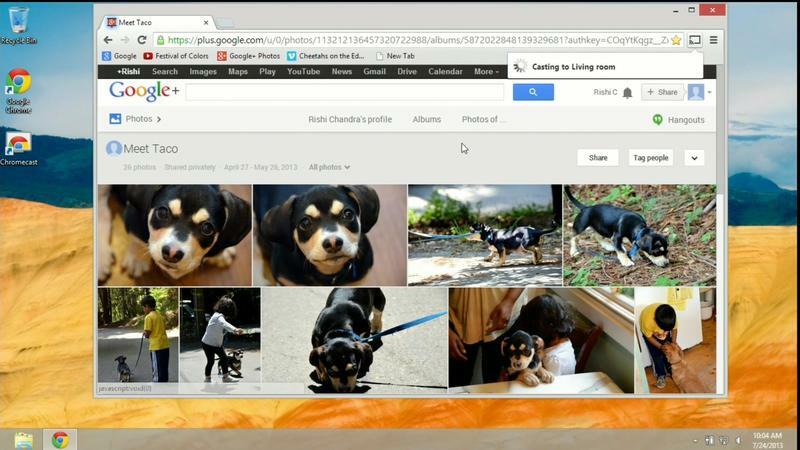 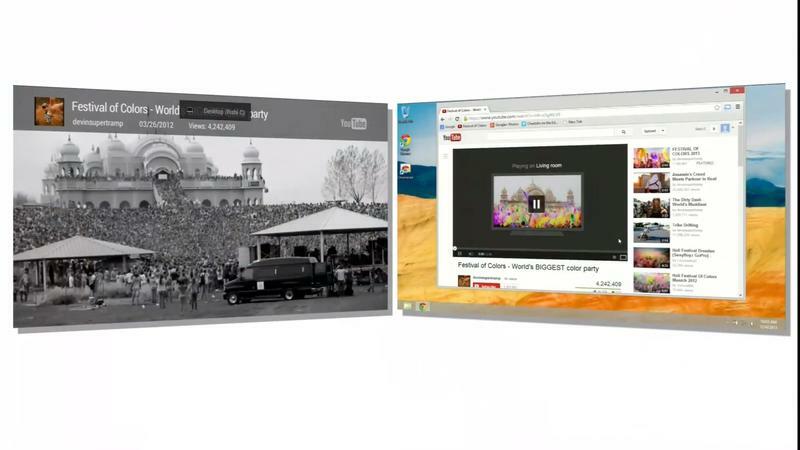 If you’re on a laptop, you can even send a Chrome tab out to your TV for big-screen viewing. 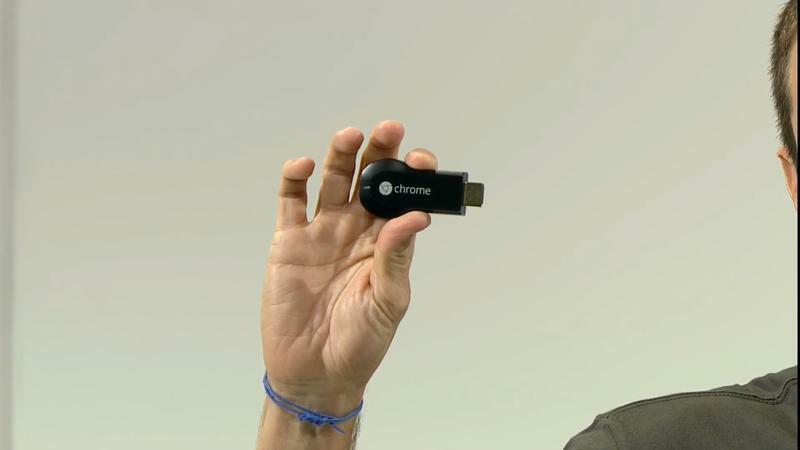 It works with most Windows 8 laptops, the Chromebook Pixel and most MacBooks, Google said. 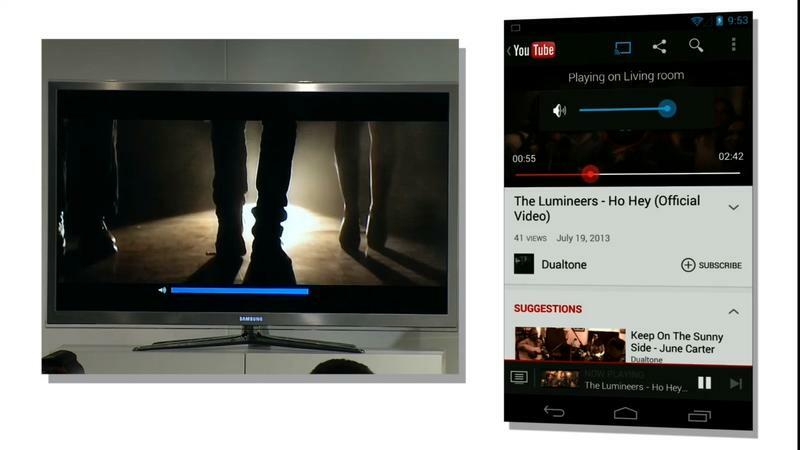 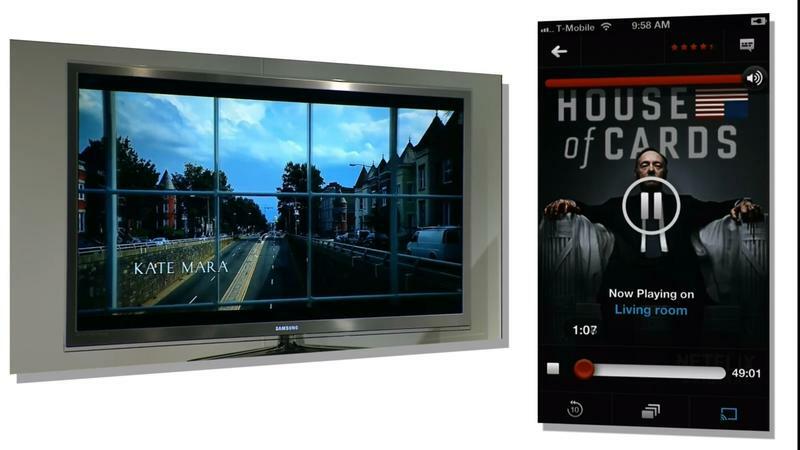 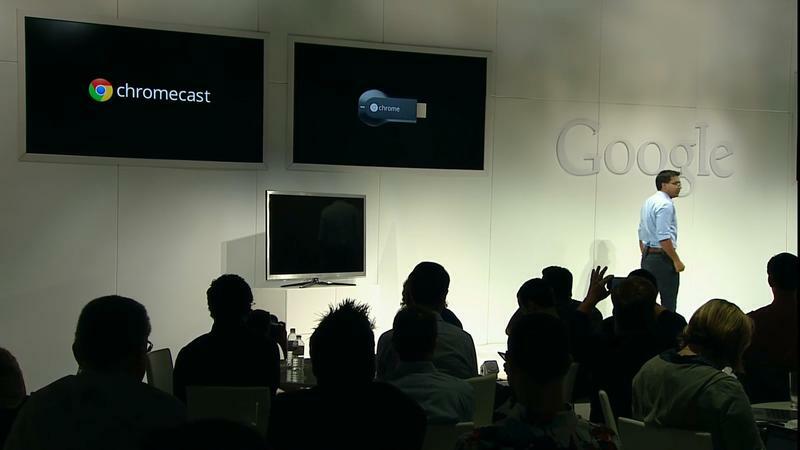 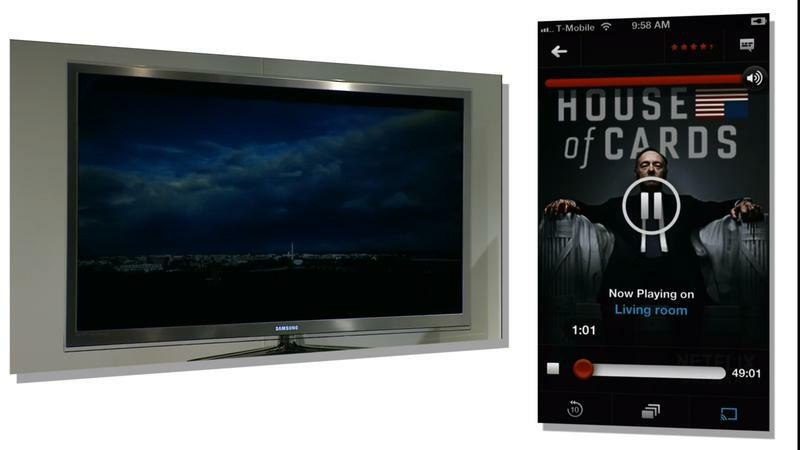 Developers interested in building for Chromecast can use the Google Cast software development kit (SDK). 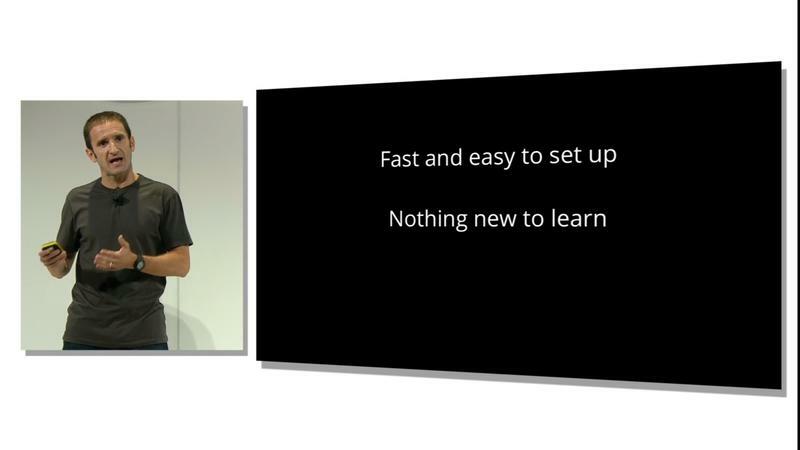 You won’t need to build a new app, you’ll just have to modify existing code. 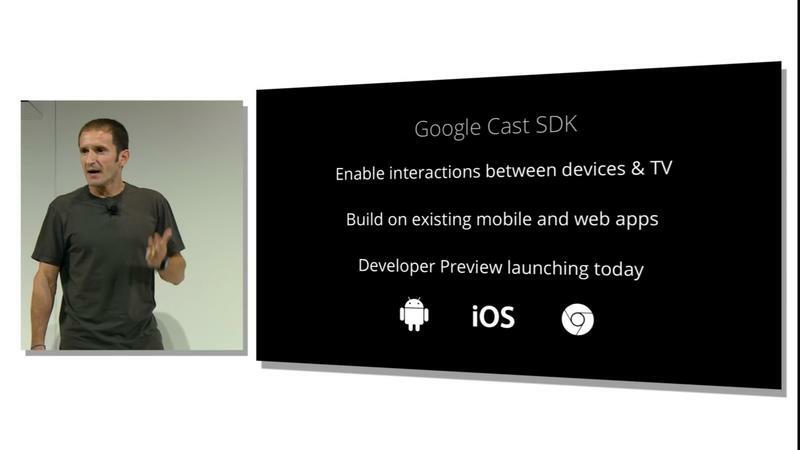 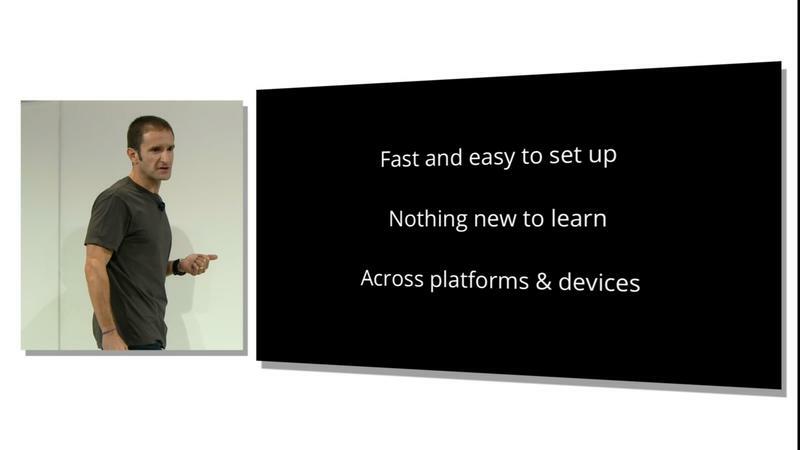 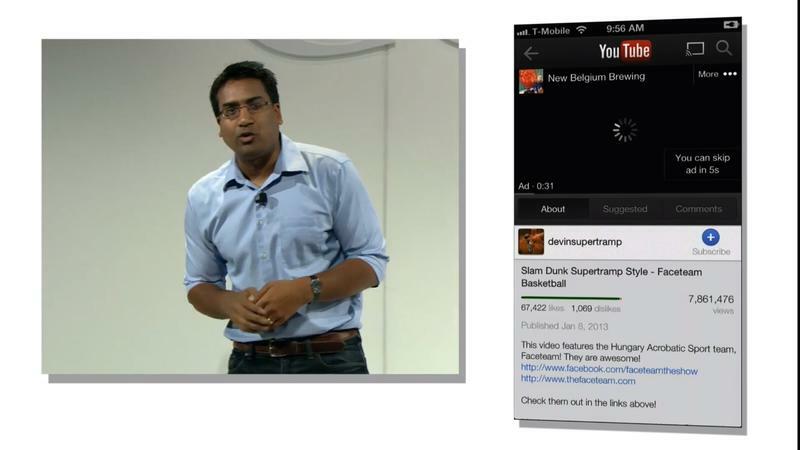 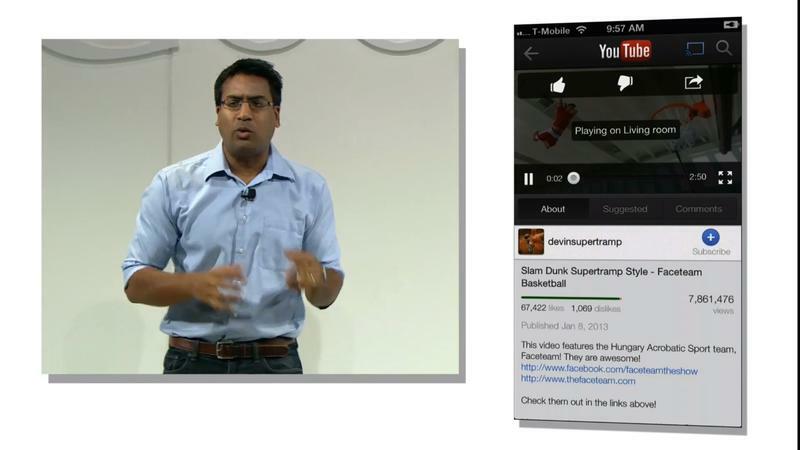 A Google preview of the SDK launches today with libraries for iOS, Android and Chrome development. 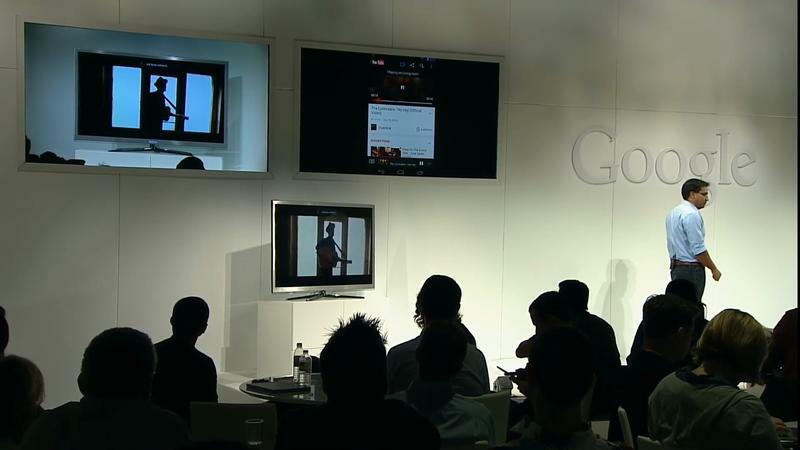 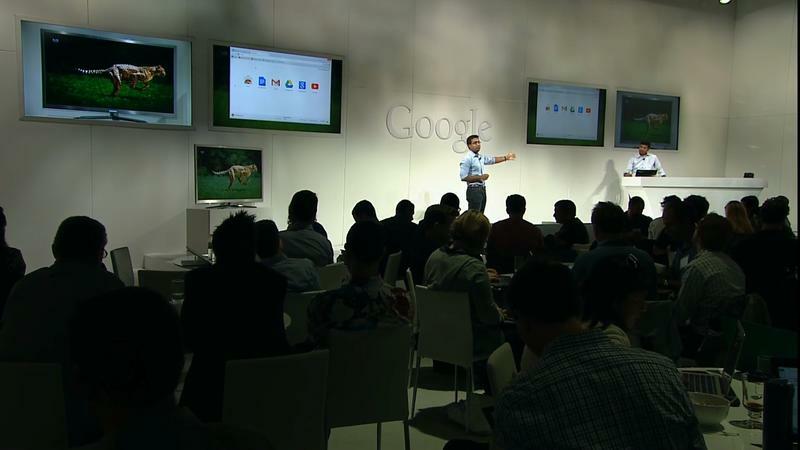 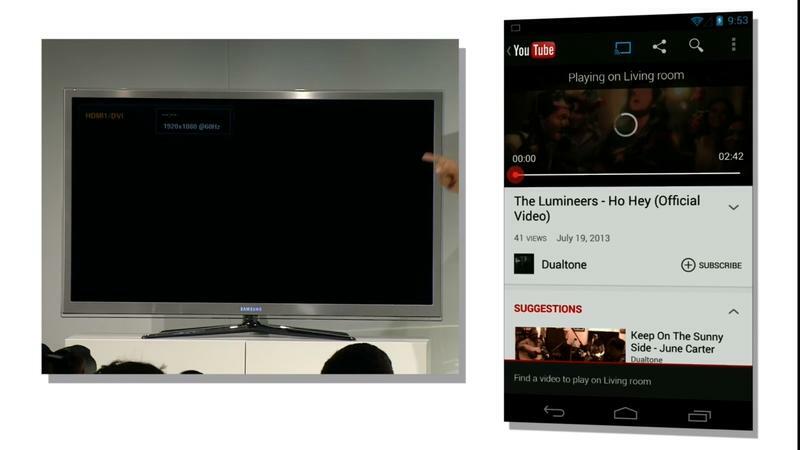 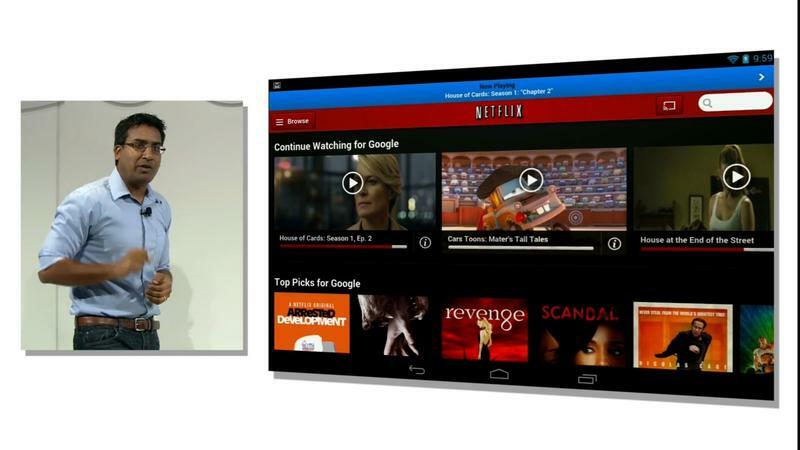 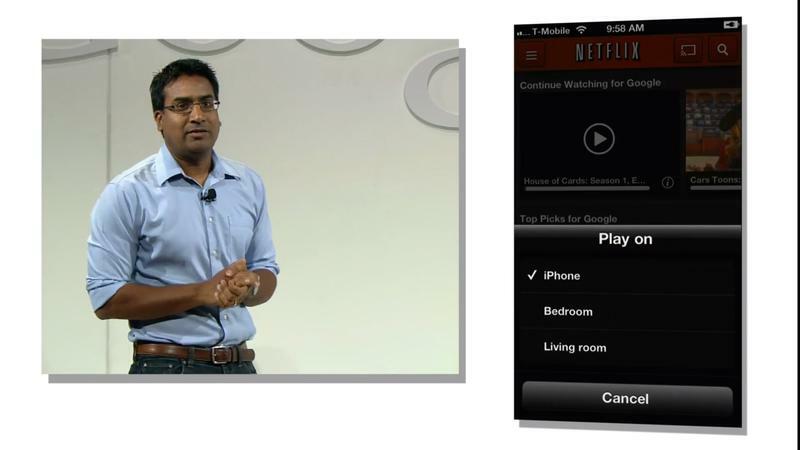 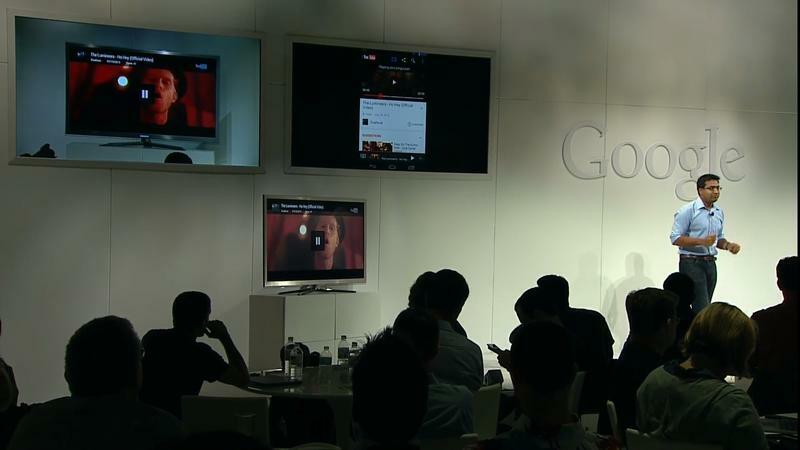 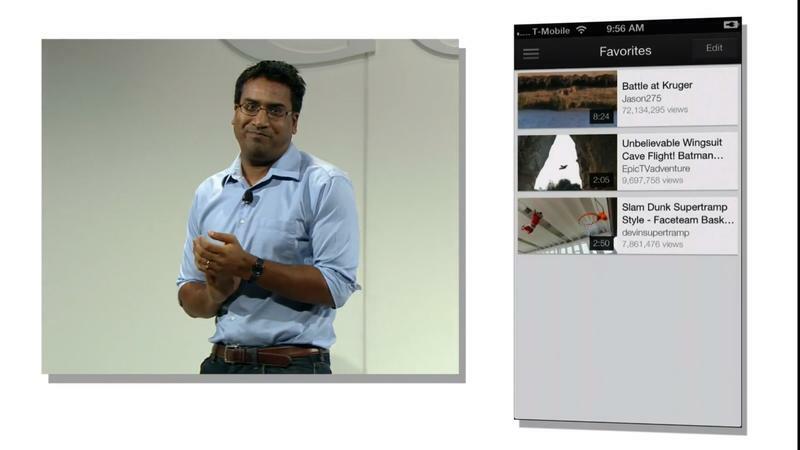 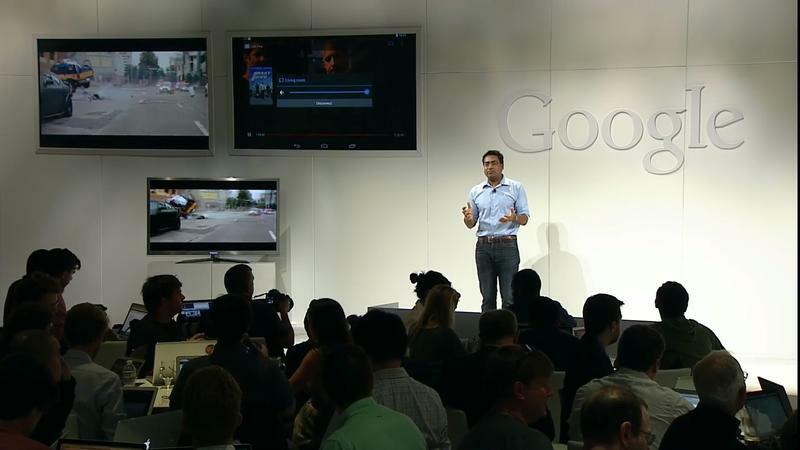 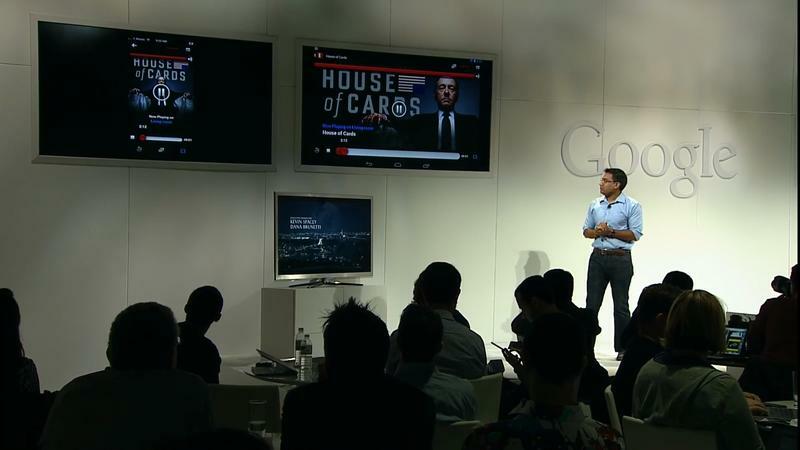 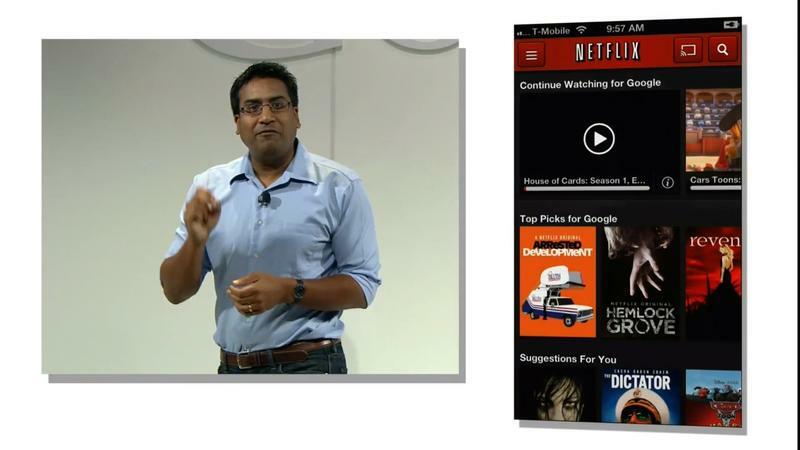 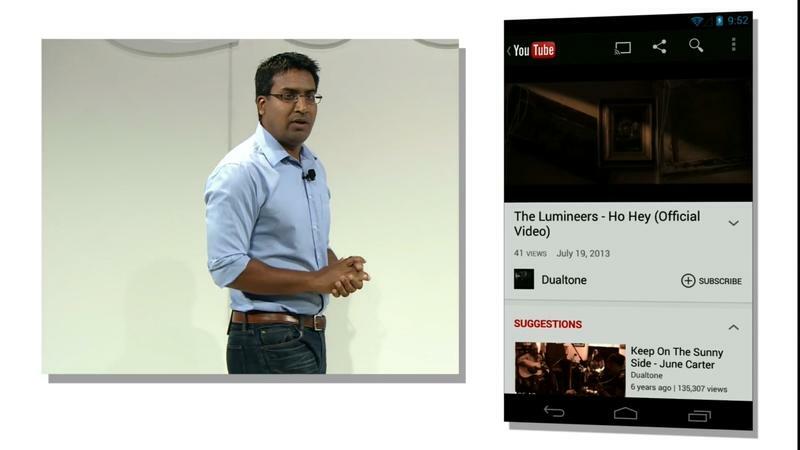 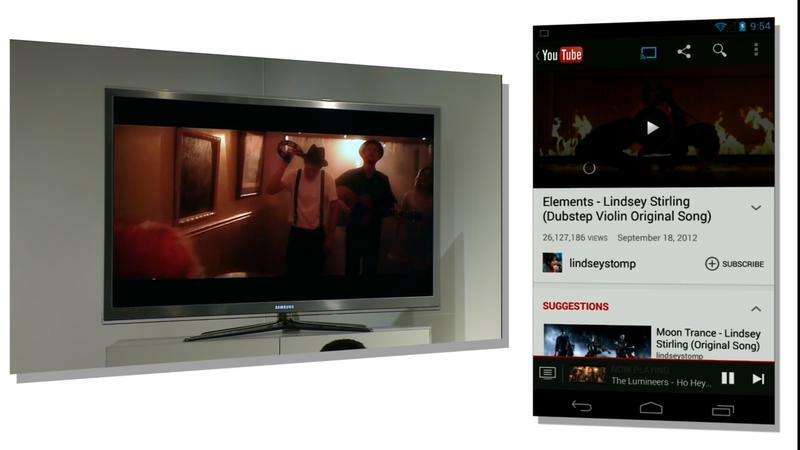 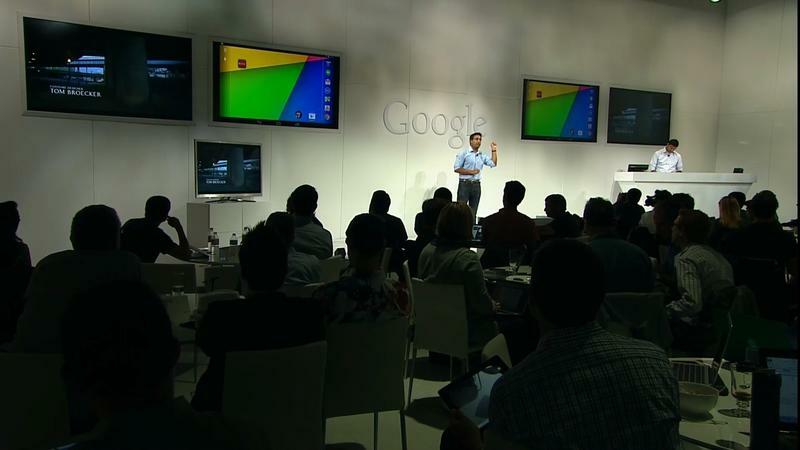 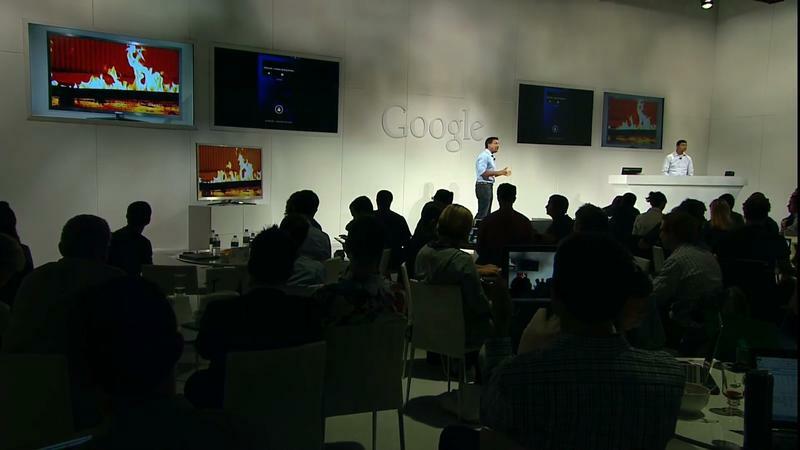 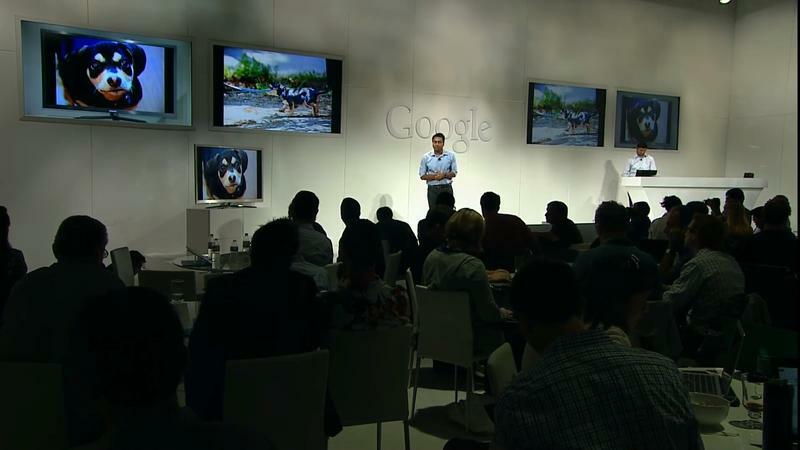 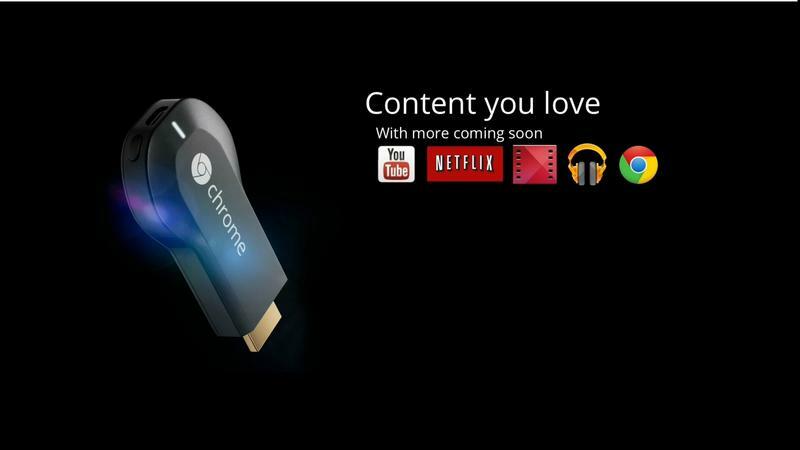 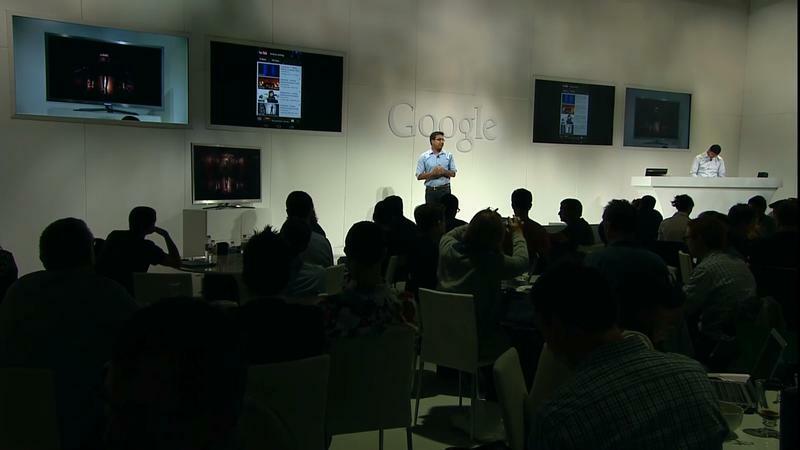 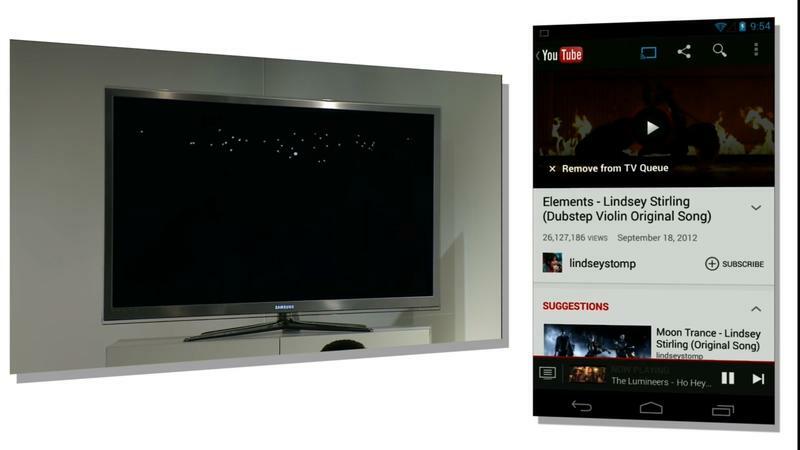 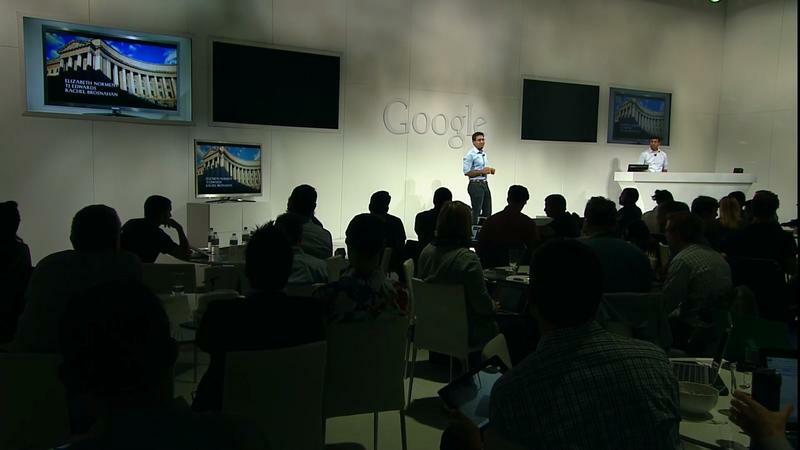 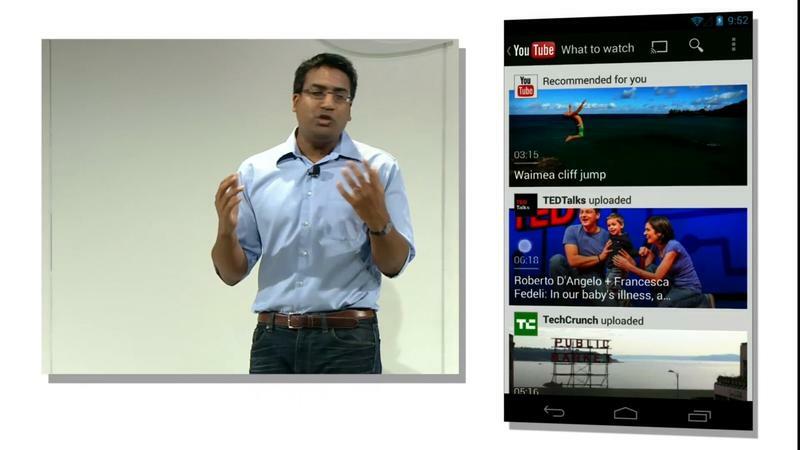 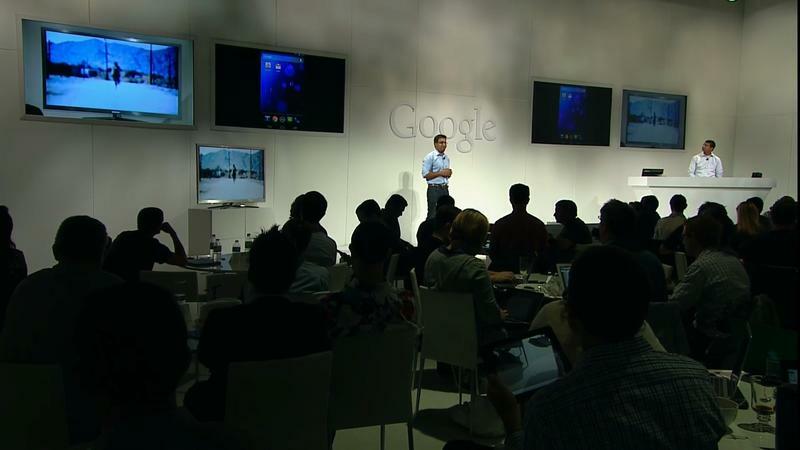 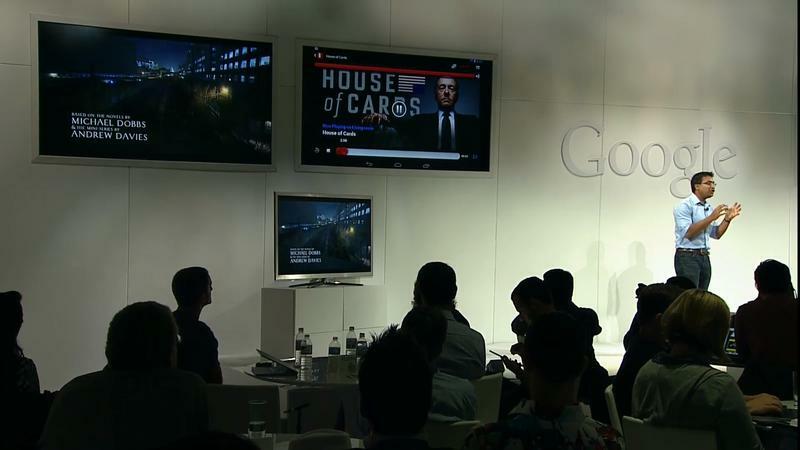 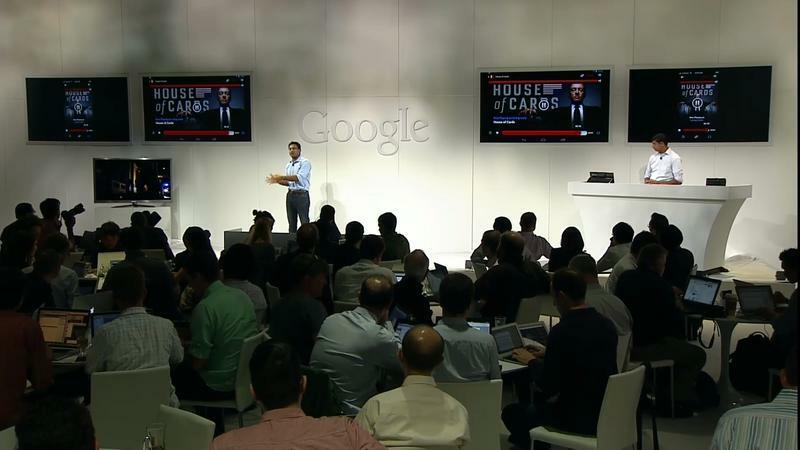 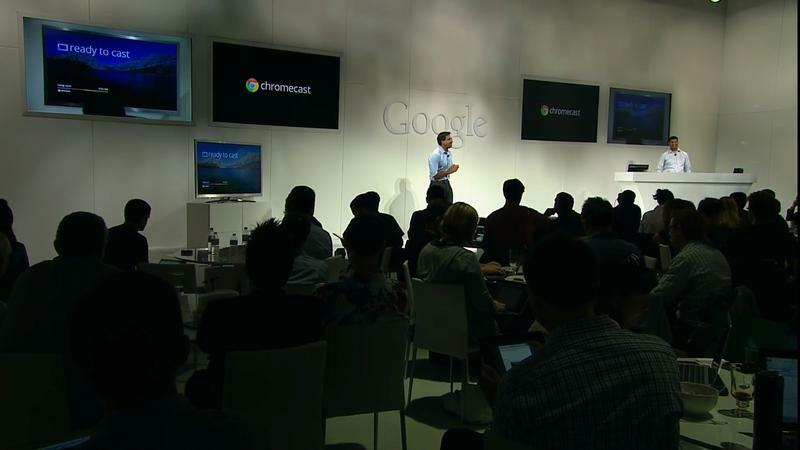 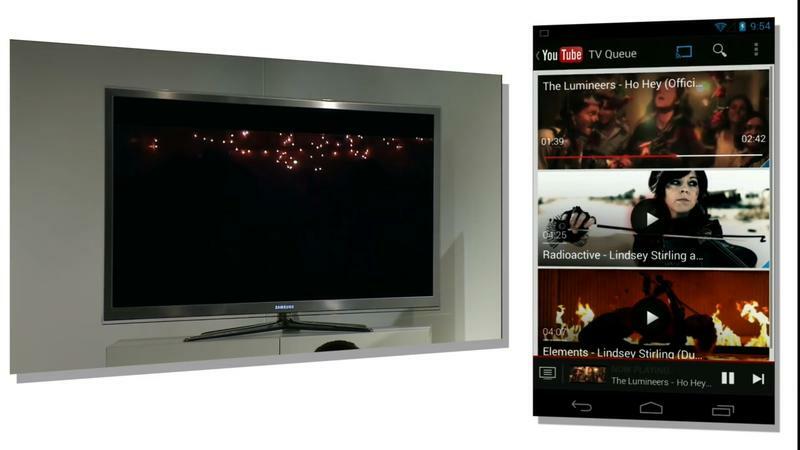 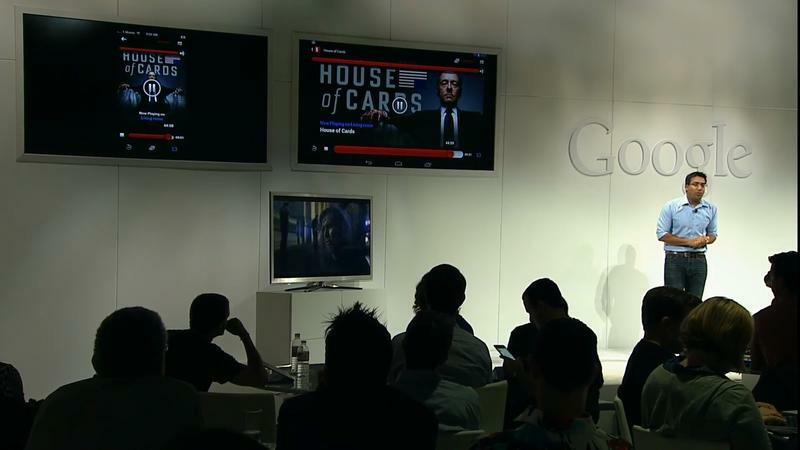 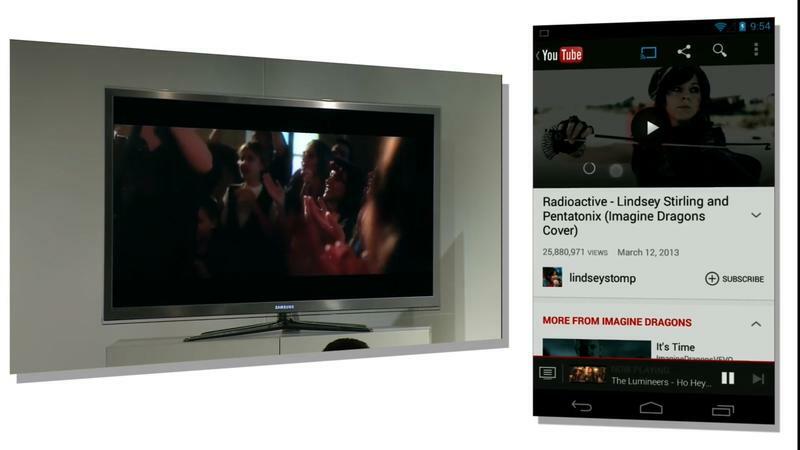 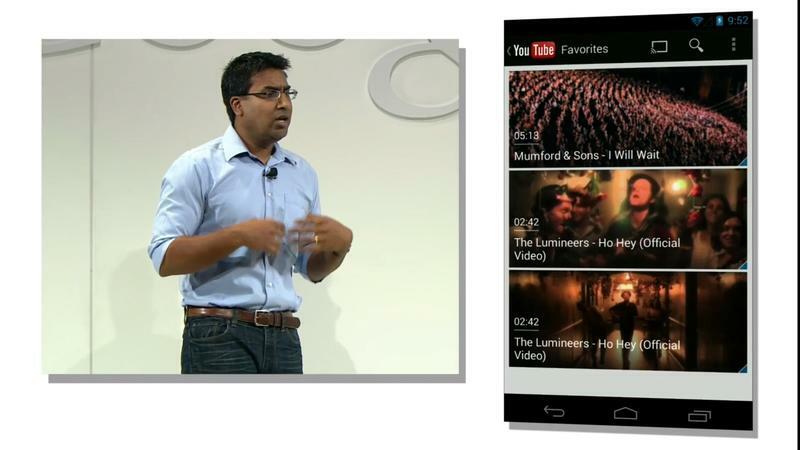 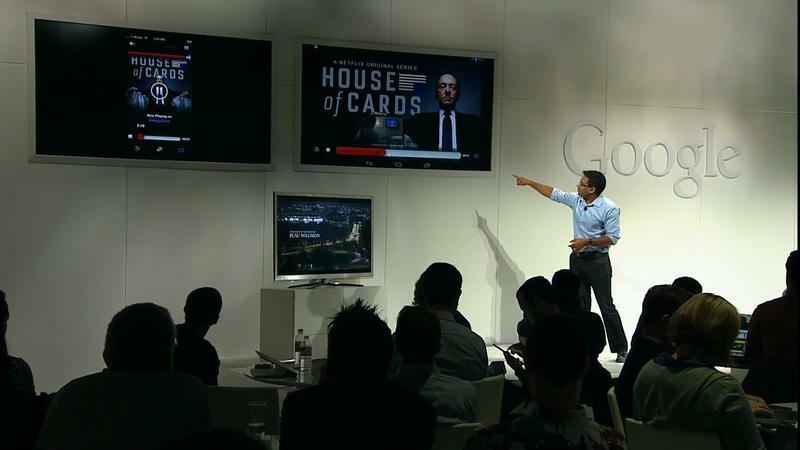 It will also come embedded in future TVs, Google said. 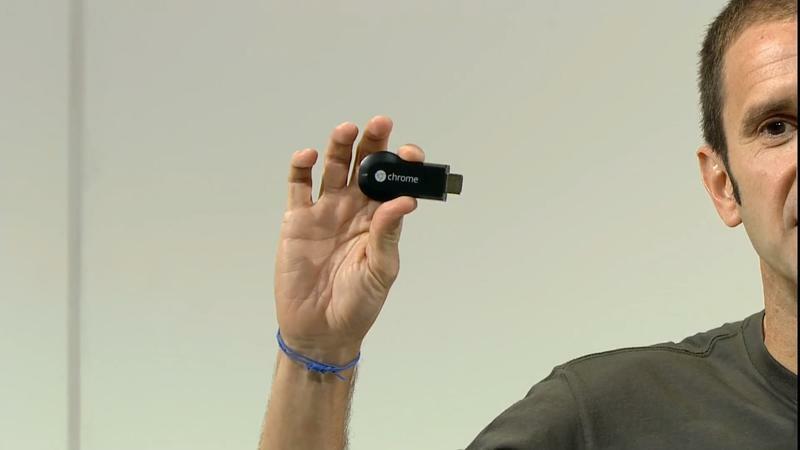 The Chromecast will retail for $35. 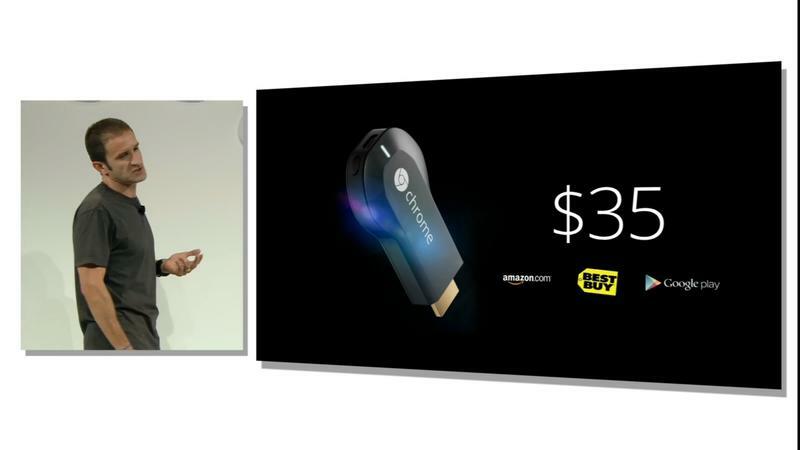 It will be available for purchase later today from Amazon, Best Buy and Google Play. 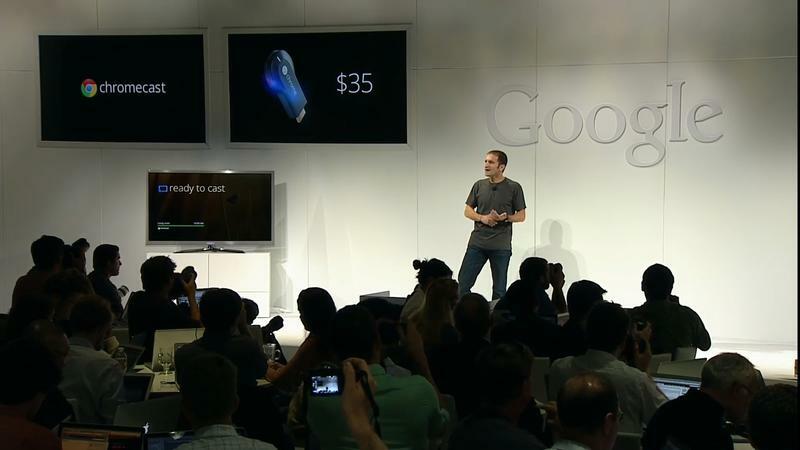 It will also launch in Best Buy stores on July 28. 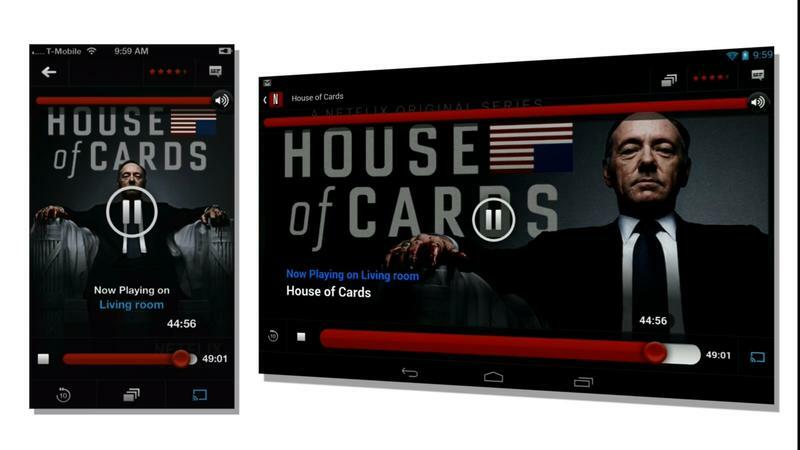 Netflix will provide 3-months free with a purchase.